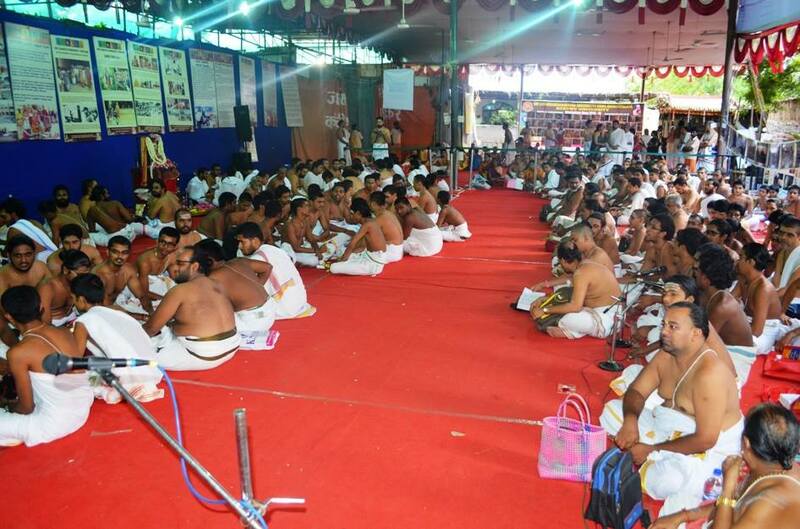 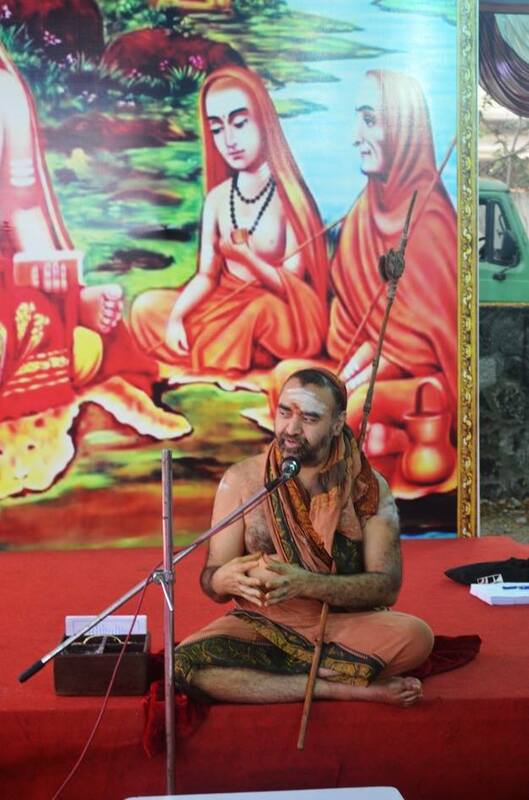 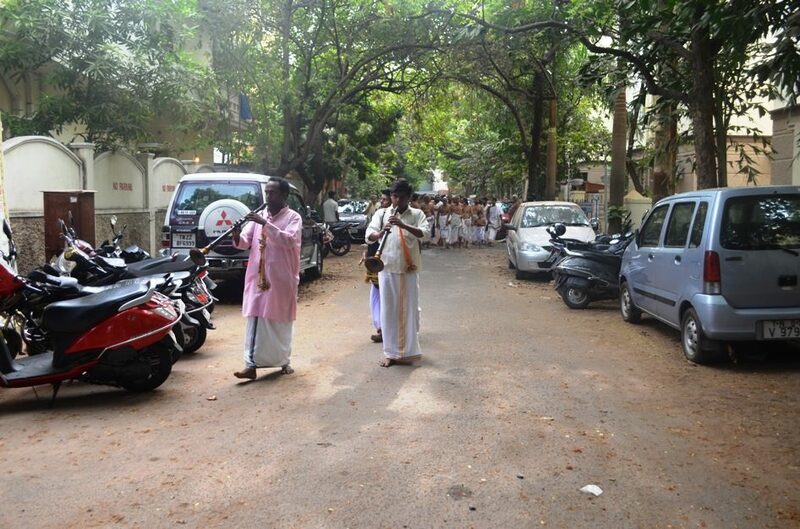 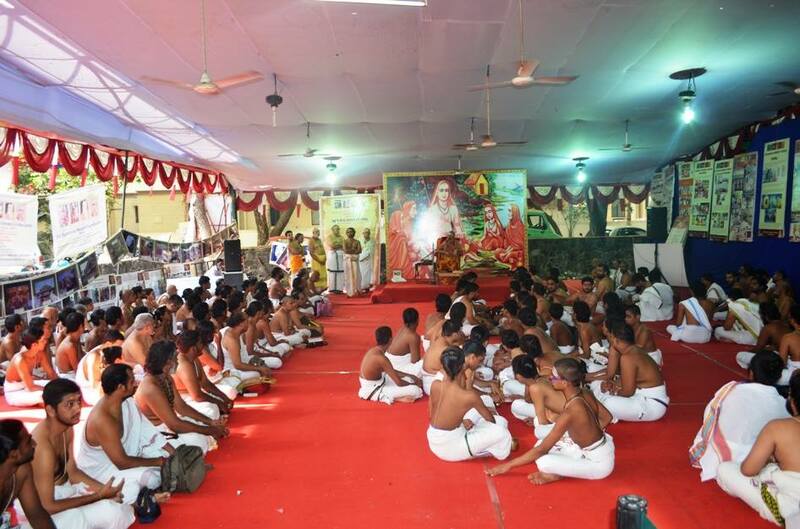 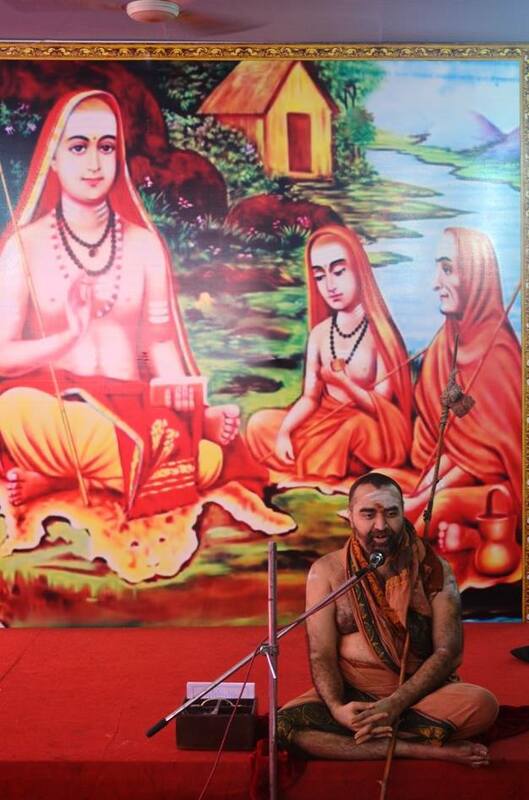 Rig Veda Sammelanam commenced at Shrimatam camp in Chennai on 10 April 2015. 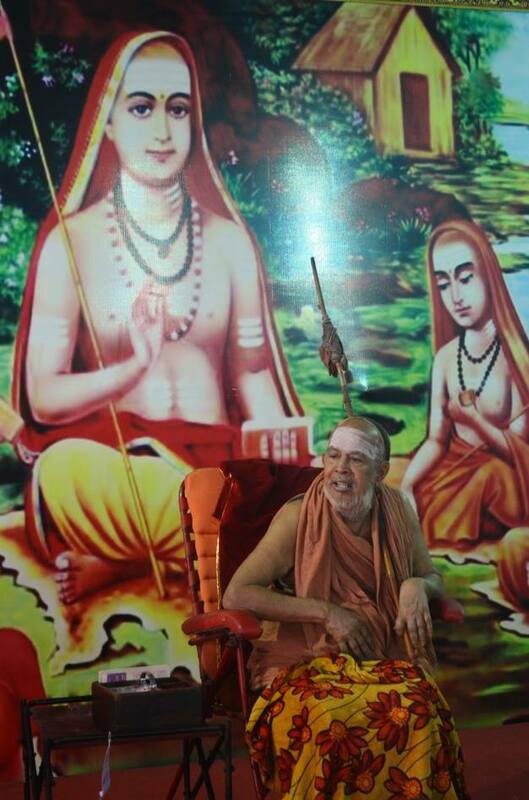 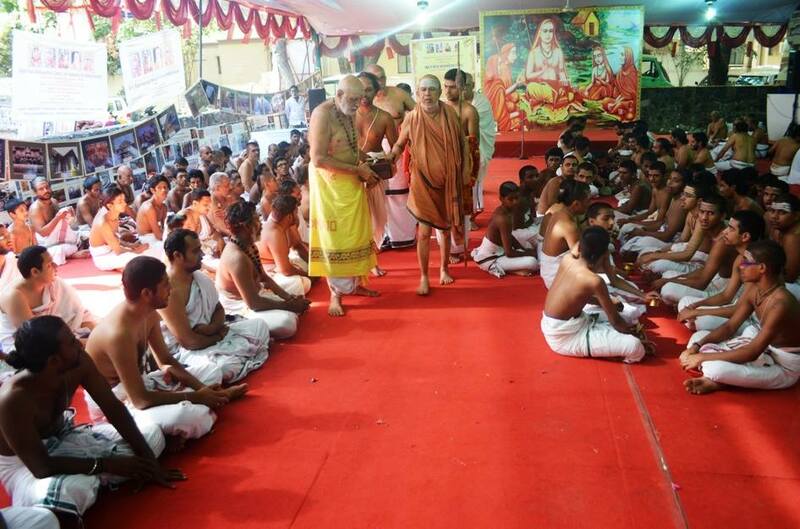 HH Pujyashri Jayendra Saraswathi Shankaracharya Swamigal and HH Pujyashri Shankara Vijayendra Saraswathi Shankaracharya Swamigal blessed the gathering with Anugraha Bhashanam. 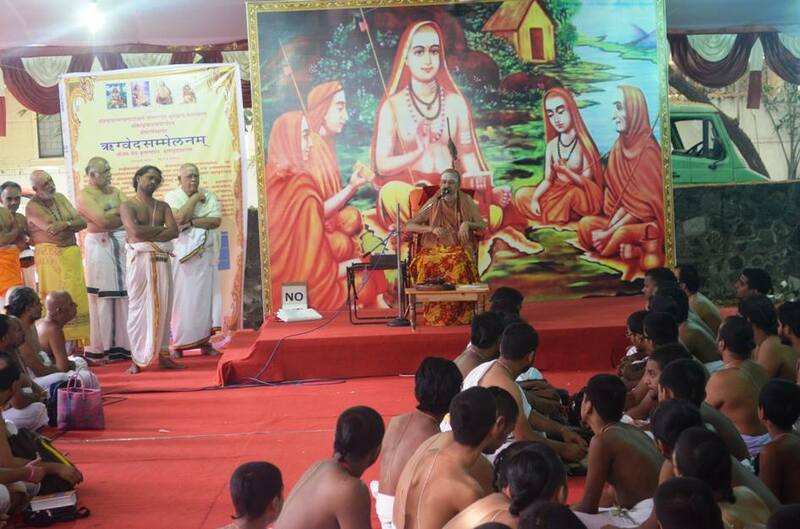 Scholars from different states are participating in the Sammelan. 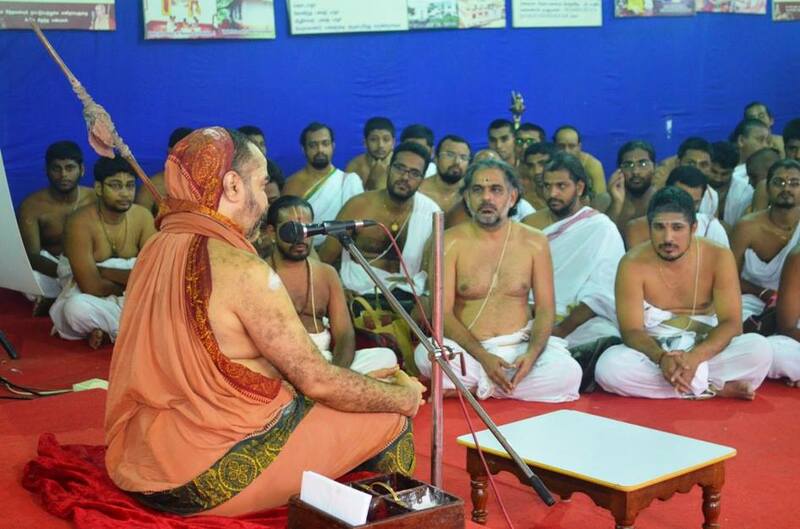 The Sammelan will take place from 10 - 16 April 2015.